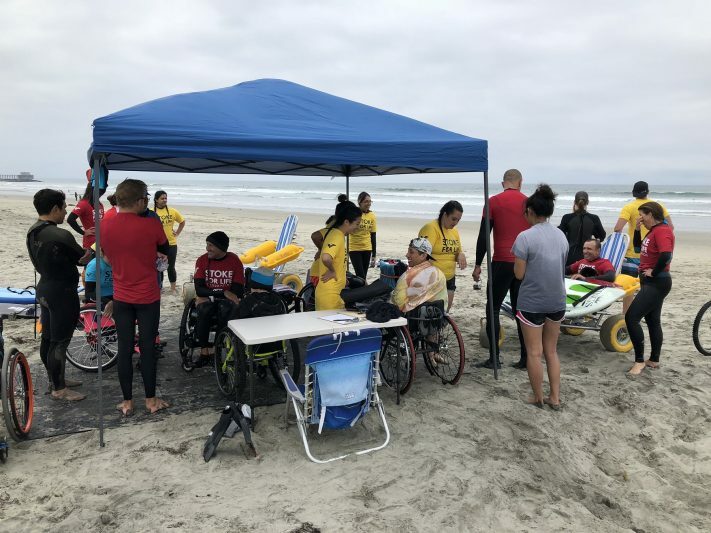 O n Saturday May 19th the Beach Trax team volunteered at the second Stoke for Life Foundation surf clinic of 2018 up in Oceanside, CA. The pathway was laid out across the sand and for an accessible hang out under the tent. Another great turn out for athletes and volunteers. 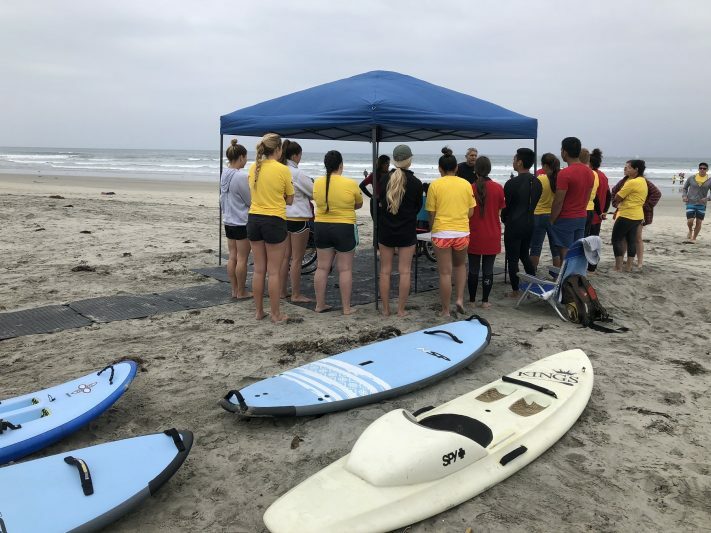 The University of St. Augustine for Health Sciences sent lots of student occupational therapists ready to get in the water to help. 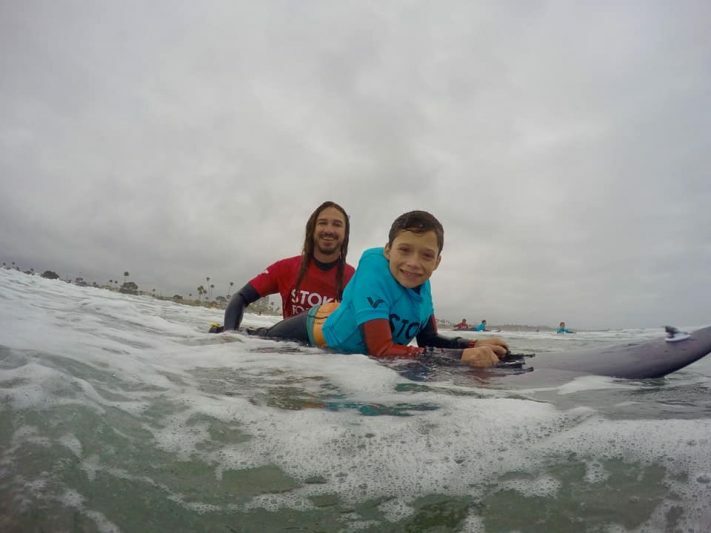 If you or someone you know is interested in trying adaptive surfing, don’t hesitate to contact the Stoke for Life Foundation to find out when their next event is!